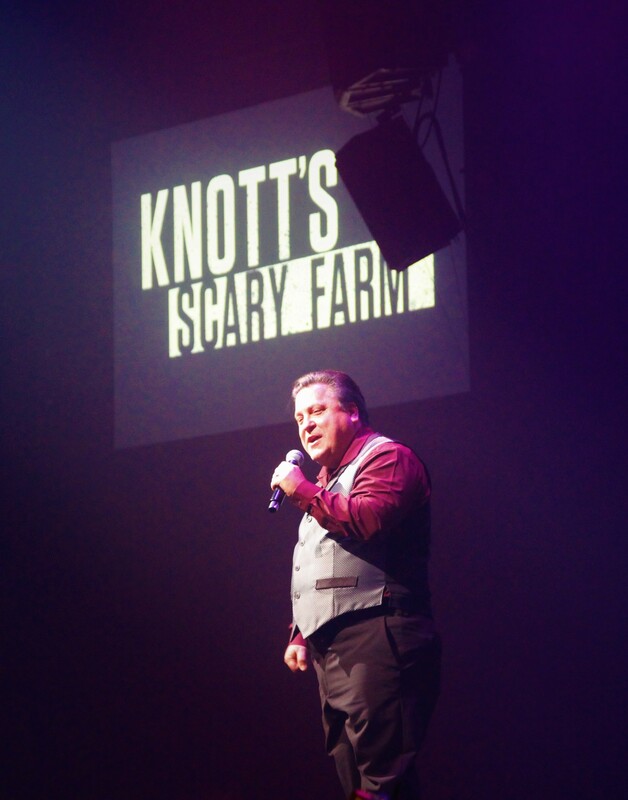 Knotts Scary Farm 2018 promises quality over quantity. This year, Knotts Berry Farm Halloween Haunt boldly aims to invade every inch of the theme parking, offering two new mazes, a new scare zone, more elaborate sets and effects, hidden Easter Eggs, and greater immersion, leaving visitors with no safe haven. M.C. 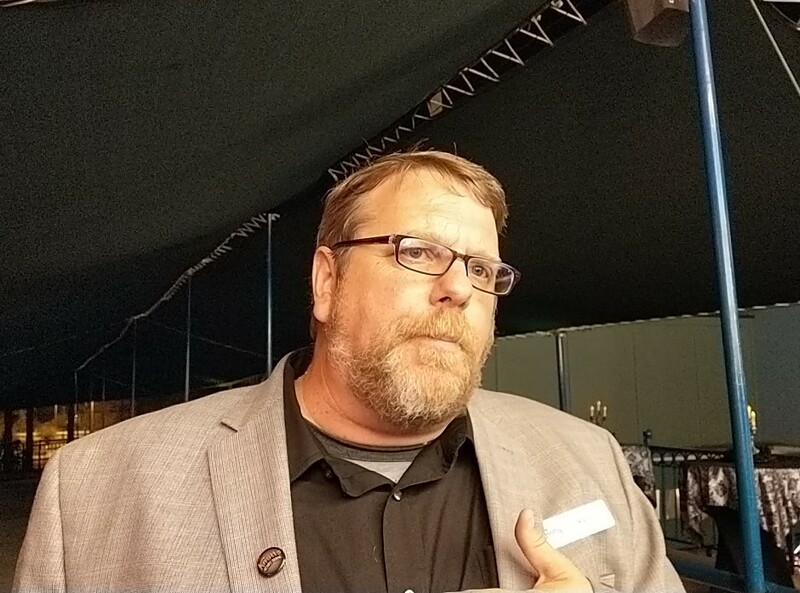 Jeff Tucker previews Knotts Scary Farm 2018. Forsaken Lake is a scare zone with a funeral theme focused on the dead and the drowned who refuse to remain beneath the surface. The Depths sets its maze in a port village (deliberately echoing Lovecraft’s “Shadow over Innsmouth”) that is threaded with a labyrinth of underground caverns, occupied my mysterious sea creatures, including the Kraken. The story casts guests as first responders on a rescue mission. Hacks – Cutting Room Floor: an improv show in the Charles M. Schulz Theatre, with the Hacks comedians riffing on B-horror movies. Into the Fog: an exhibition featuring original art and prints crafted especially for Knotts Scary Farm. Time Zombies: a Virtual Reality showdown in the Knott's Berry Farm arcade. Awaken the Dead: a dance party in Fiesta Village. As it did the previous year, Knotts Scary Farm 2018 is focusing on quality rather than quantity, with nine mazes, four scare zones, and no Skeleton Key Rooms or other up-charge events. The decision to scale back is part of a broader strategy to emphasize distinctive themes instead of a generic hodge-podge of scares. 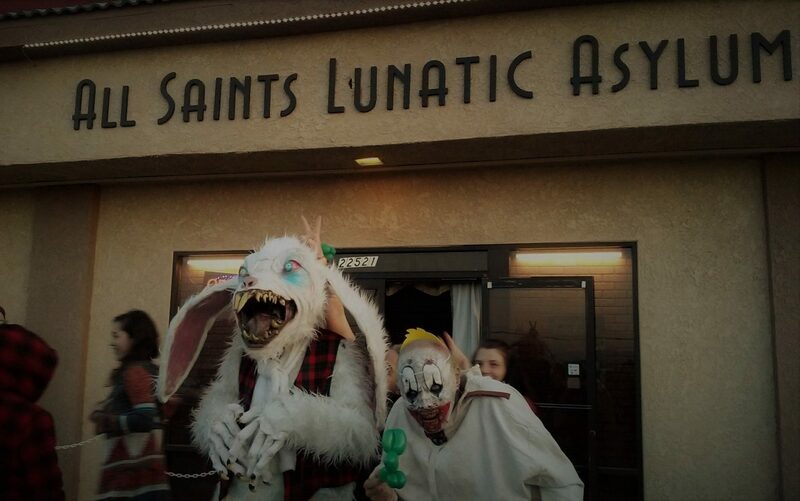 A decade ago, it was not unusual to see similar - even identical - effects in different mazes, regardless of whether one was an asylum and the other was a haunted house. That is no longer the case. 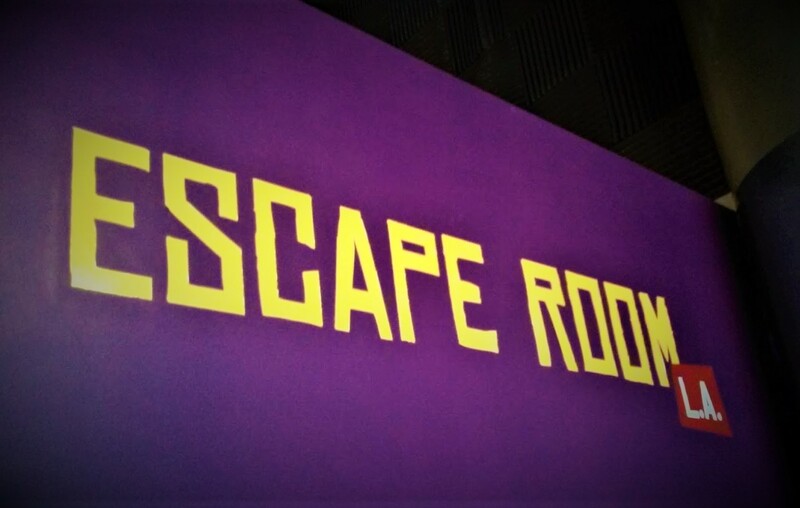 “We had to look at the quality of those mazes, and what the market would support was no longer what we had originated,” said VP of Entertainment Ted Parks. “There was a definite moment when it was like, ‘If we want to still be relevant in the game that we invented, we had better start changing with the game.’ We looked at what we do here. Many of us are creators who are story-driven. That had not happened before; story was not how the mazes in the past started. It was really, ‘What are these scare gags, and when I get a collection of them, where can I set them - an asylum, a haunted house, or a prison?’ We’re away from that. We start with a story first, then determine who the guest is in the story: why are you walking through this facility, whether it’s a space ship or deep caves? Scaling back the number of mazes – especially new mazes - allowed the creative team to tweak the returning attractions while focusing most of their efforts on crafting new attractions for Knotts Scary Farm 2018. 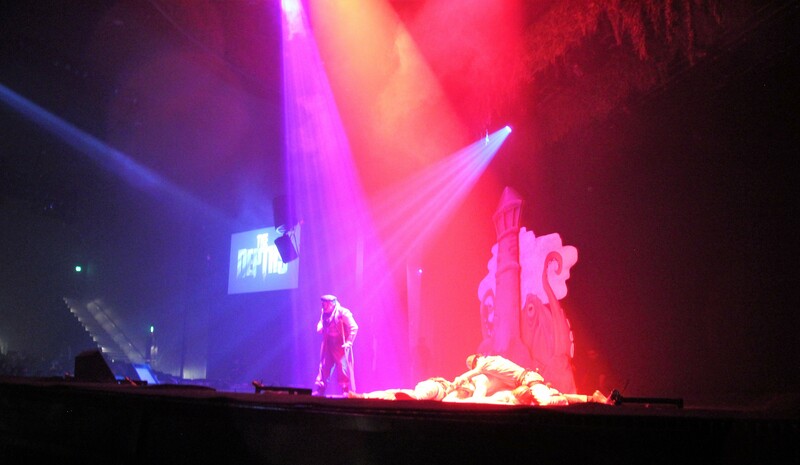 The focus on production value includes using more original costumes in The Depths, which also includes a waterfall set for what is promised to be Knotts Scary Farm’s biggest finale ever. In a similar vein, Dark Entities will use more extensive prosthetics, some full-face, to depict the progressive mutation afflicting the space crew (reserving the traditional “paint-and-powder” makeup for the early stages). The maze will also use set pieces for light sources, to create a unique lighting environment. One hurdle to crafting elaborate mazes is that they have to be struck after the Halloween season, but that is not the case with The Depths and Dark Entities. The level of detail serves double duty: not only increasing the immersive feel but also offering numerous sights that might be overlooked the first time through, making repeat visits rewarding. 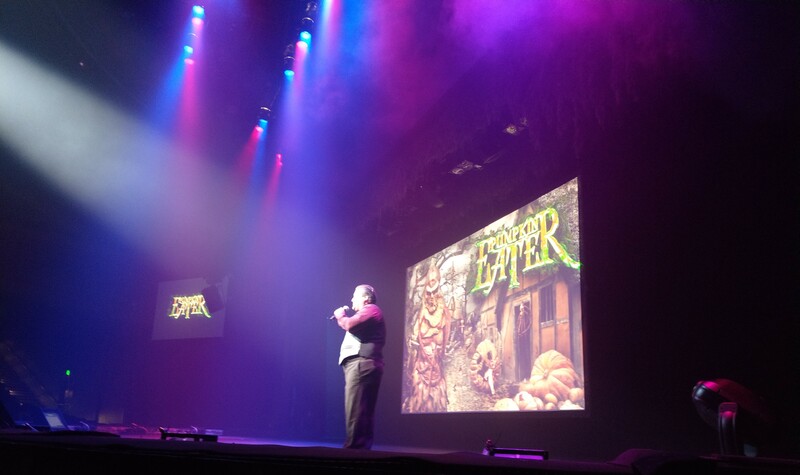 Upgrades to Knotts Scary Farm 2018's returning mazes include new effects for Trick or Treat: Lights Out. Paranormal Inc will get a new finale. Pumpkin Eater will house two new creatures. There will be a new beginning for Red Barn, and a new animatronic creature will appear at the end (likened to the “boss” monster at the end of a video game). As for the scare zones, Carnevil will have a new lighting scheme, and the Ghost Town Streets will feature new “vignettes.” Vignettes are apparently “spontaneous” actions that take place without an announced schedule, making them special surprises for visitors who happen to be present at the time. For instance, the Hollow featured a “Wicker Man”-type sacrificial ritual last year. This year, the new Forsaken Lake will include a procession of the dead, accompanied by a New Orleans-style funeral dirge. As with the mazes, the goal is to avoid generic scares in favor of distinctive themes: Ghost Town and The Hollow may both feature period-era scares, but the color palettes and creature designs are totally different. This thematic approach offers an opportunity to tie some attractions together: the Dark Ride maze, with its carnival ambiance, dovetails nicely with the nearby Carnevil scare zone. The new Forsaken Lake scare zone may get a similar thematic connection to a maze in the future. 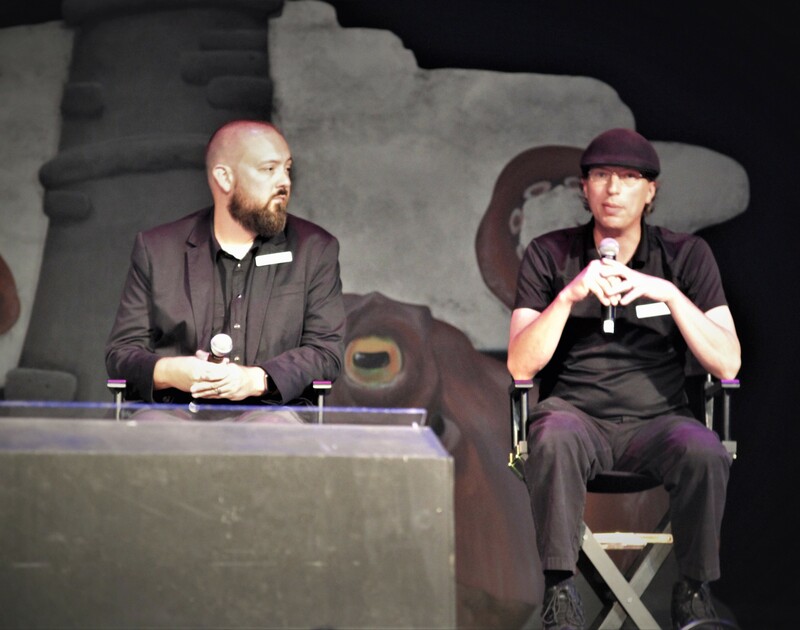 The cohesive approach is intended to increase the overall immersive quality that Knotts Scary Farm 2018 aspires to achieve. Knotts Scary Farm 2018 opens on September 20. Get more information at our Knotts Berry Farm Halloween Haunt page or at the official website. Bizarre Bazaar houses the Into The Fog exhibition. All photographs copyright 2018 Warren So.